The Dovercourt Edmonton real estate average sale price per square foot continues to roll along higher. 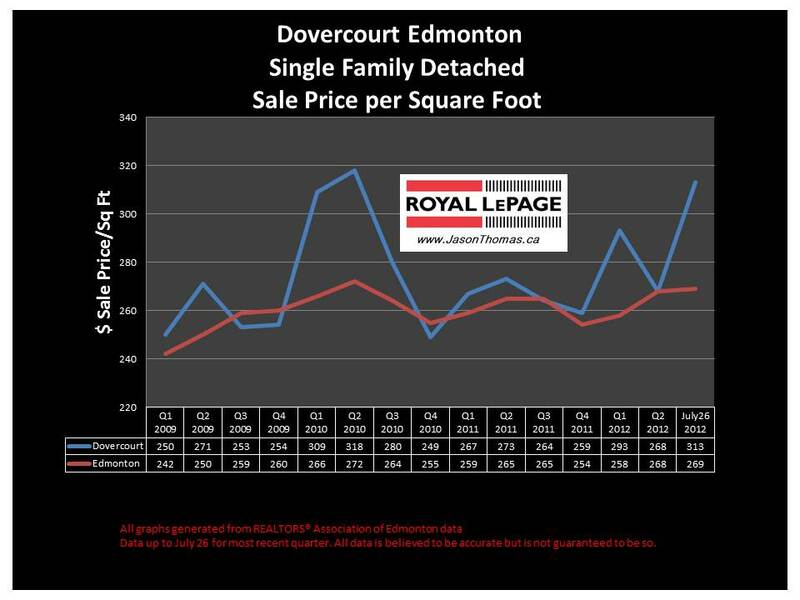 The Dovercourt average has been fairly consistently outperforming the Edmonton average over the last 3 and a half years. The most recent selling price per square foot in Dovercourt is well over $300 per square foot, that may not continue to be as high as it is based on only one sale this month. I still expect to see the Dovercourt sold price per square foot to maintain the $280 to $290 range in the coming months. The highest sale price for a home in Dovercourt this year has been $295,000. 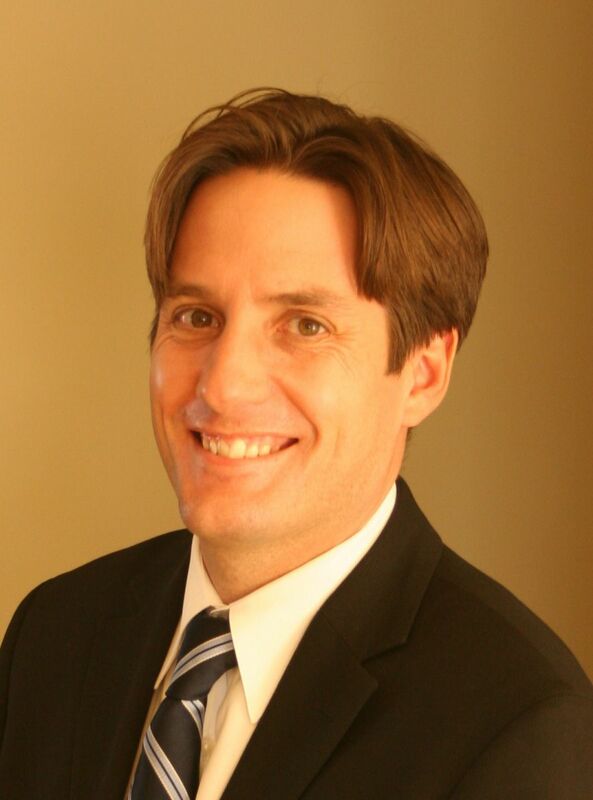 The average time to sell a house in Dovercourt has been a brisk 25 days this year. That is much quicker than the Edmonton average days on market so far in 2012 of 45 days. Visit Dovercourt Edmonton home values to find out what your home is valued at in today's real estate market.